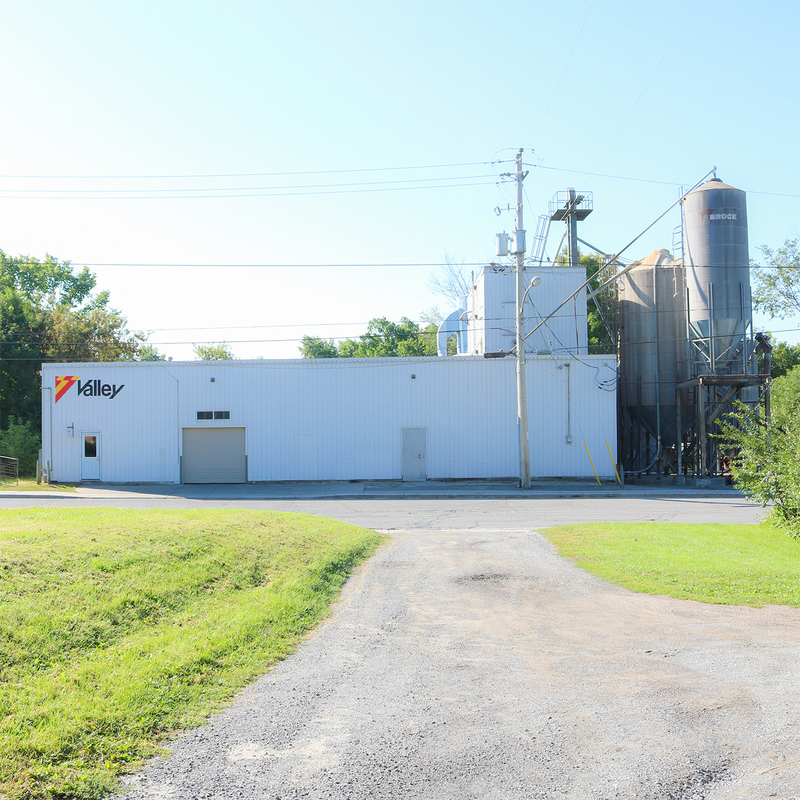 Ottawa Valley Grain Products is a family-operated mill located in Carp, Ontario—just minutes from Ottawa. Our production facility uses classic milling techniques, stones and screens, to mill and grind our products. Our 75+ years of milling experience, combined with our hands-on approach, ensures that we provide our clients with consistent, all-natural, high-quality whole grain products. Food safety is also paramount to our success. We work with a food safety consultant to continually innovate our practices, monitor and adapt our Hazard Analysis Critical Control Point (HACCP) Plan, and test our products to industry standards. Whether you require small or large quantities, we’ve got you covered—from private labeled consumer packs, to large bags, totes, truckloads and containers.